Conservative. Wild. Subtle. Bold. 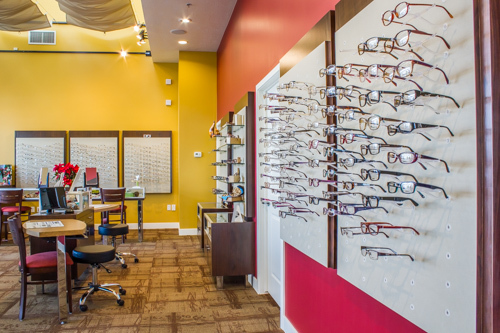 Whatever your style we have the right frame for you. 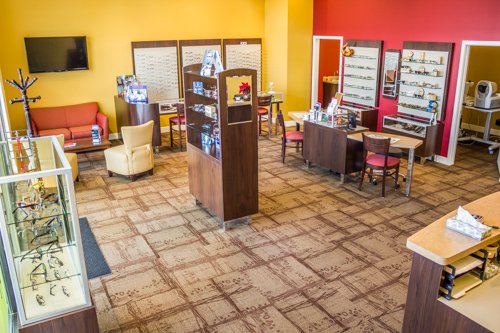 With the best warranties in the industry and superior quality and craftsmanship – you can’t go wrong at Visionology!